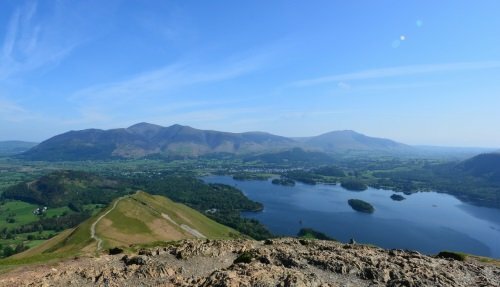 Our Lake District day tour takes you to the most spectacular lakes, towns and villages in the region, set amongst the stunning English countryside. 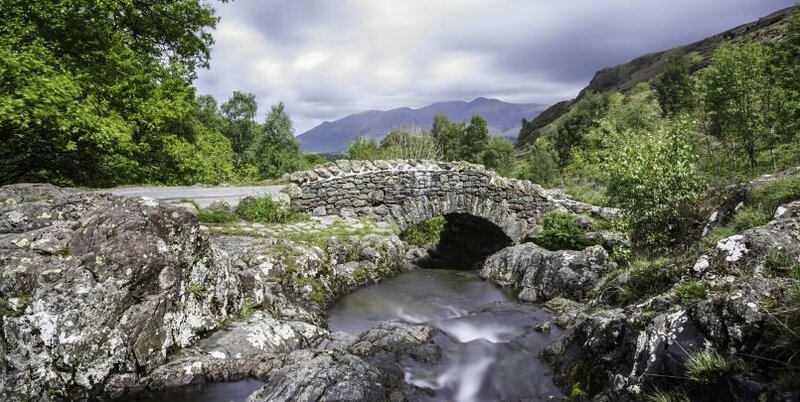 Highlights include a visit to Castlerigg Stone Circle, dating back 4,000 years and with breathtaking sweeping views of the surrounding hills and valleys. 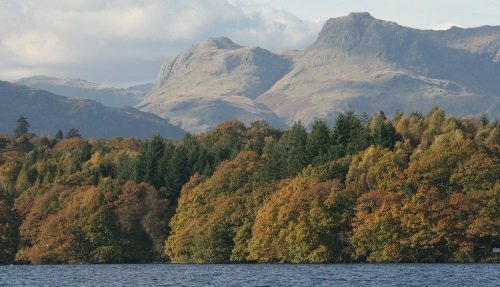 Visit the pretty market town of Hawkshead before passing through the gorgeous Lakeland towns including Grasmere, where the famous poet William Wordsworth once lived. 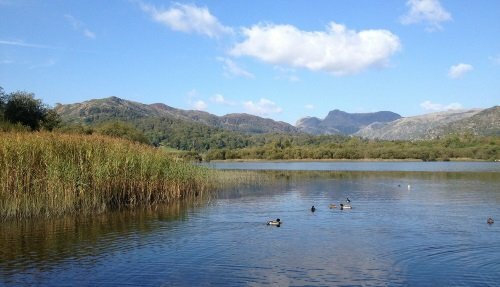 Enjoy the stunning views as we pass along windy country lanes and through valleys which offer panoarmic views of the surrounding lakes. This is a small group tour with a maximum of 16-passengers, led by an experienced guide. 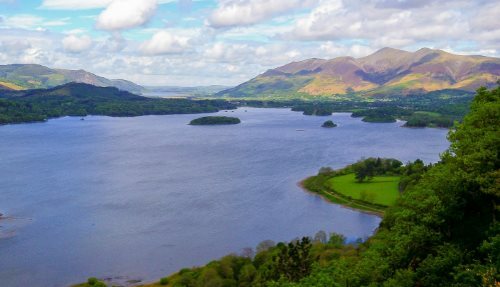 It is an amazing way of discovering parts of the Lake District that are difficult to access by public transport. Our small minibus enables us to go onto roads that would be inaccessible to larger vehicles. 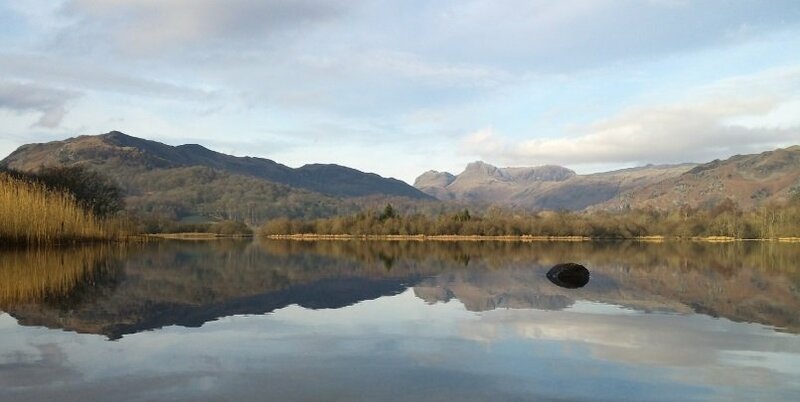 The tour is available every day, with pickup in Kendal, Windermere, Bowness and Ambleside, which are the most popular places to stay in the Lake District. 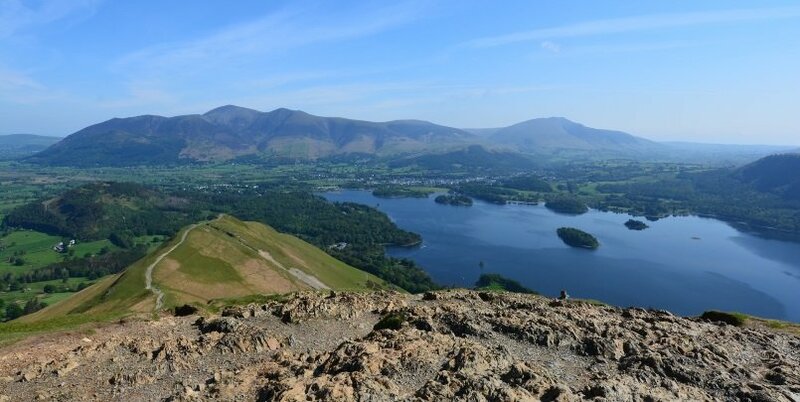 Discover the incredible scenery of the Lake District, one of the most beautiful places in England, with convenient departure from four different pickup points. Visit Hawkshead, a market town known for its charming houses and narrow cobbled streets. 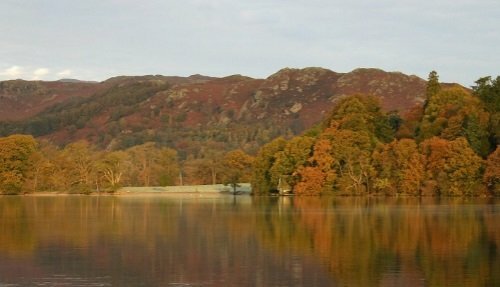 Pass through the picturesque Lakeland village of Grasmere, famous for being the home of William Wordsworth. Stop at the iconic Ginerbread Shop to sample this classic English delicacy (optional). Visit Castlerigg Stone Circle, the highest peak in the Lake District and enjoy the magnificent views over the surrounding countryside. The stone circle was constructed thousands of years ago, and is one of the most impressive prehistoric monuments in England. Pass by Ulswater, the second largest lake in the region that measures 9 miles in length. The itinerary is subject to change, since sometimes there are bad weather conditions or traffic. In these circumstances, we will change part of the itinerary slightly, to include some of these locations below, and you will still enjoy a fantastic experience! Windermere, a pretty town which is known as the capital of the Lake District, with shops, cafes and restaurants. In the “additional comments” section on the booking form, please let us know which location you would like to be picked up from.